Weaverville family knew something wasn’t right with their water. Friends suggested calling Mountain Water Systems because they also had a softening water system from them. 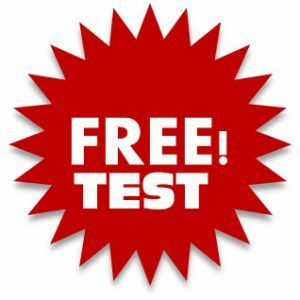 They called and talked to Geneva about our filtration products that we offer, told the new clients to just come by and drop off a sampled bottle of water for our free test, which measures hardness, iron and also the pH balance of your water. But wait! The only problem that they had was their hardness. 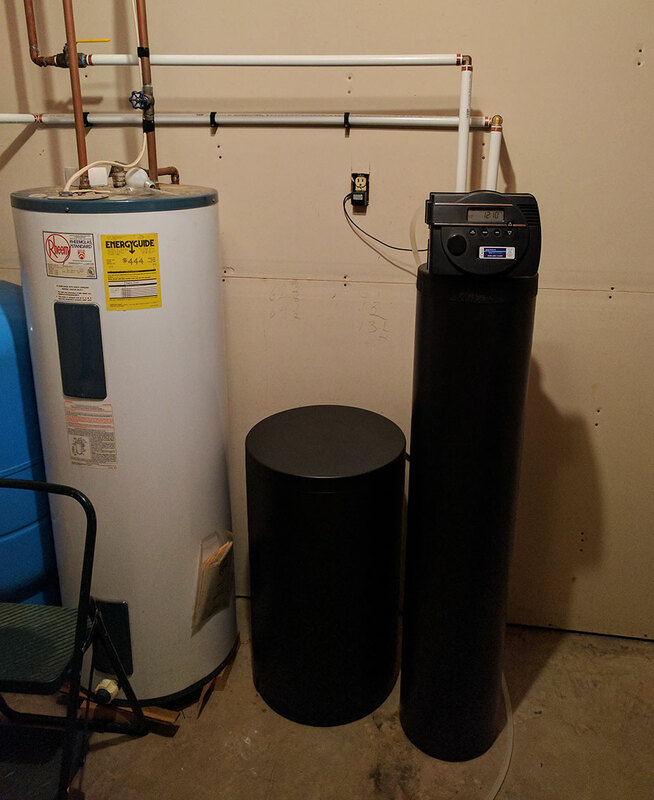 So they ordered our water softener, and we came by and installed it. Afterward, they had to see and taste the difference. They were amazed at the difference in the not only the taste but the feel of the water. That’s what we do here at Mount Water Systems; we’ll get your water quality better no matter if it’s well or city water.